Burnetts was founded in 1967 in Northampton, UK by Mr John Burnett. Back then we specialised in compression moulding rubber seals and gaskets and used our expertise to formulate compounds for specfic applications and environments. Our intumescent rubber compound was developed for use in hazardous environments where transit seals minimise the risk of fire spreading through bulkhead apertures. These products remain in use today as changes in health & safety legislation has broadened the range of applications around the world. This is only one of many compound formulations we have developed for specific applications and we continue to offer our customers bespoke solutions that meet stringent performance criteria. Whilst we have a strong history, we are continually looking to the future and our original range of technical rubber mouldings are now complimented by the latest advances in silicone, liquid silicone and thermoplastic elastomeric mouldings. We are constantly evolving to ensure we remain at the forefront of new technology, still finding those innovative solutions to ever changing industries and environments. 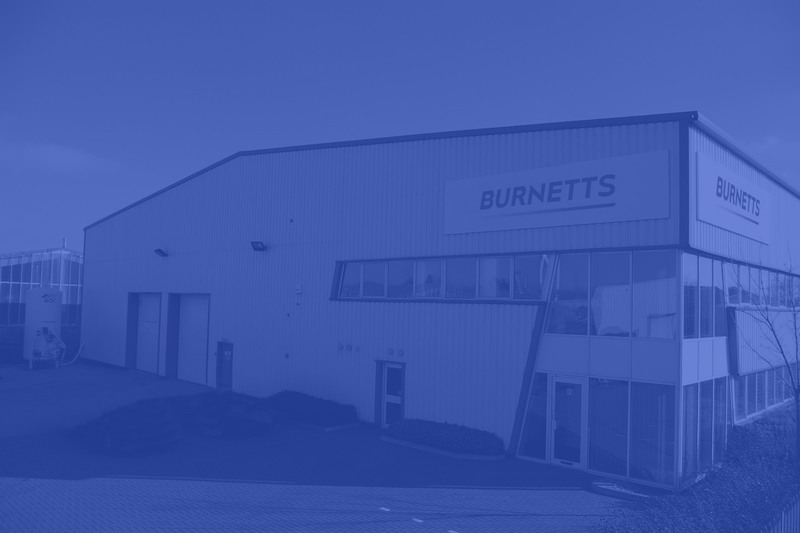 At Burnetts we are committed to investing in our people and our facilities. We use the latest moulding technology to improve efficiency, guarentee quality and drive down costs and we work hard to develop and train our workforce to ensure we remain competative and innovative. At our Northampton factory, we design, manufacture and assemble in excess of 150 million parts every year, which are then shipped to more than 20 countries all over the world. We have come a long way since our 1967 but what hasn’t changed is what set us apart from others back then; our unique solutions to complex technical challenges, our commitment to deliver and our values.